Is there really someone for everyone? How do you become financially independent? How much money is enough? How do you know when you’re getting old? Communications specialist Dianna Booher answers these questions and many more with brevity, clarity, and humor, throwing in insightful proverbs and quotations from stages past and present. 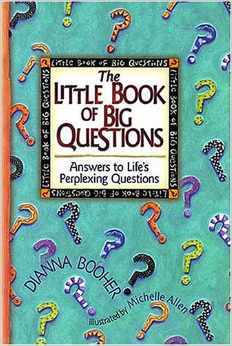 The Little Book of Big Questions packs a lot of wisdom for people on the run.